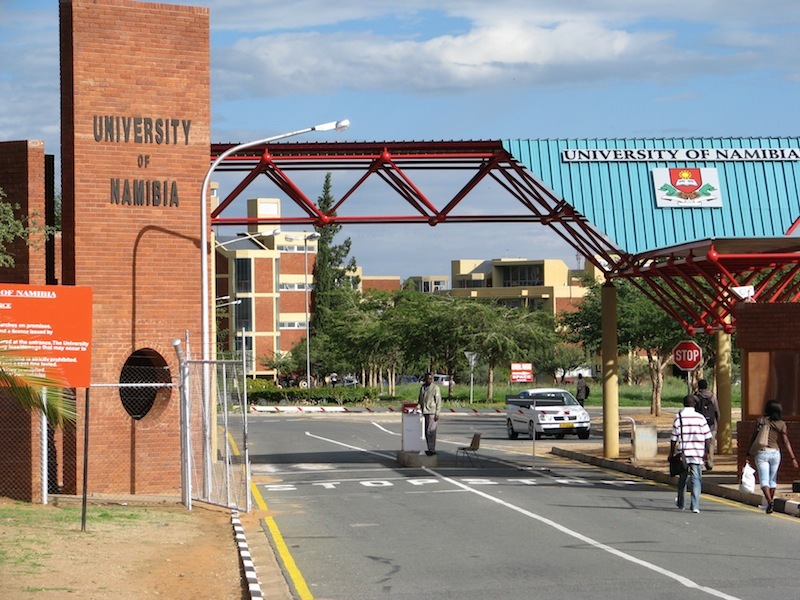 The Regional Universities Forum for Capacity Building in Agriculture (RUFORUM) recently announced the 11th RUFORUM Annual General Meeting that will be hosted by the Government of Namibia together with the University of Namibia, a member of the RUFORUM Network. The Programme will feature several side-events linked to efforts to contribute to RUFORUM’s overall mission and Theory of Change that aspires to build “a vibrant agricultural sector linked to African universities”. Key highlights of the side-events include: Meetings of RUFORUM organs, including the 11th Meeting of the Principals and Deans Committee; 8th Meeting of the RUFORUM Technical Committee; Meeting of the International Advisory Panel and 15th Meeting of the RUFORUM Board of Trustees. Launch of RUFORUM 2015-2020 Strategic Business Plan: This year marks the end of the RUFORUM Strategic Plan, 2006-2015. 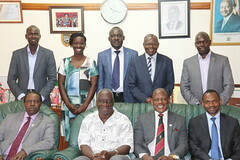 After 10 years of existence and contribution to the Higher Education and Agricultural Sectors in Africa, RUFORUM will renew its momentum as a platform for mobilizing participation of African Universities in Africa’s development agenda, and for training the next generation of agricultural scientists for Africa in Africa. Recognizing Outstanding and progressive farmers: RUFORUM and the University of Namibia will recognize two innovative farmers from Namibia who are making a difference nationally. Young Social Media Reporters: As part of our capacity building initiative, RUFORUM will train and recognize the role of Young Social Media Reporters (YSMR) in increasing the network’s visibility in the area of Higher Education and the RUFORUM mandate – “Training the Next Generation of Scientists for Africa”. Launch of Book-Dynamics of Rural Innovation: The Royal Tropical Institute (KIT) works with public and private sector partners internationally to find sustainable solutions to the development challenges they face related to inclusive value chains, sustainable agribusiness development, rural innovation, land tenure, food and nutrition security, and gender and rights. Click here to download the full AGM Program.